Square Enix has yet another Final Fantasy related announcement this week. 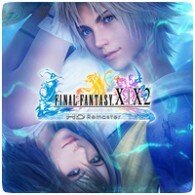 The company has unveiled that PS3 and PS Vita title Final Fantasy X and X-2 HD will be coming to the PS4 in Spring 2015, available on both Blu-ray and Digital formats. This follows the announcement of Final Fantasy VII coming to the PS4 at PlayStation Experience. Eurogamer says that Final Fantasy VII will be digital only, and will cost £12.99 in the UK. 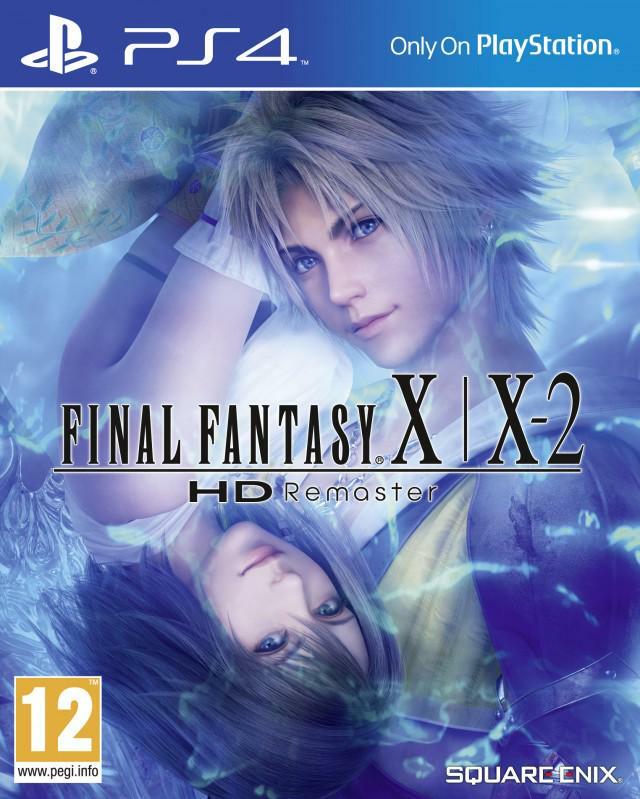 As for Final Fantasy X and X-2 HD, both games will be available for £34.99 in the UK.